Sumac acts antiseptically and has a beneficial effect on hemorrhoids, difficult healing wounds, inflamed gums, rashes, aphthy, etc. 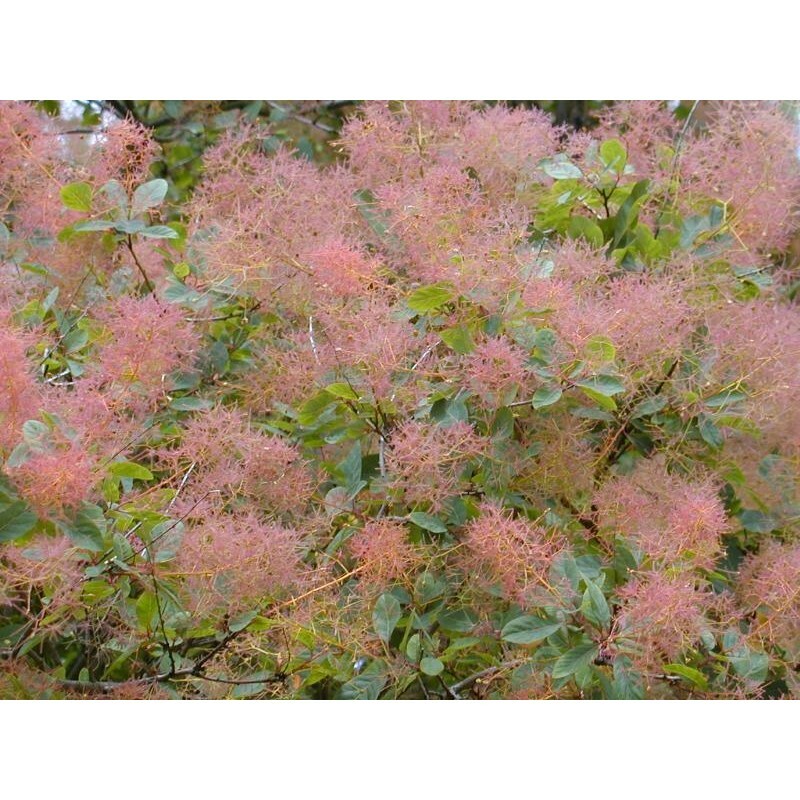 Bush up to 2 m high, or a little tree up to 4 m. The leaves are consecutive, 3-8 cm long, ovate with long handles. The flowers are greenish, gathered in inflorescence broom. The fruit is dry, single-seeded. Blooms May-June. The herb grows in bushes and oak forests, on dry and stony places almost all over the country up to 800 m above sea level. Application: hemorrhoids, difficult healing wounds, inflamed gums, purulent skin rashes, boils, stomatitis, aphthy, swelling of the joints, sweating of the legs, stinging, frosting. Method of preparation: Recommended only for external use, in the form of baths, washes, compresses, etc. For baths and compresses: 50 g of sumac is added to 1 liter of boiling water. Stir for 20 min. Leave for one hour at room temperature. Gently strain through the gauze. It is recommended that the compresses are made twice a day. For vaginal rinses and mouthwash: 2 tablespoons of sumac are added in 500 ml. boiling water. Stir for 5-8 minutes. Season the cooler at room temperature for 30 minutes, then gently squeeze through the gauze. Лавандула, Етерично масло, Styx - 10 мл.